Although the question of what it takes to be a relevant painter today sounds funny, it still brings an array of possible answers and hardly one of them is universal. 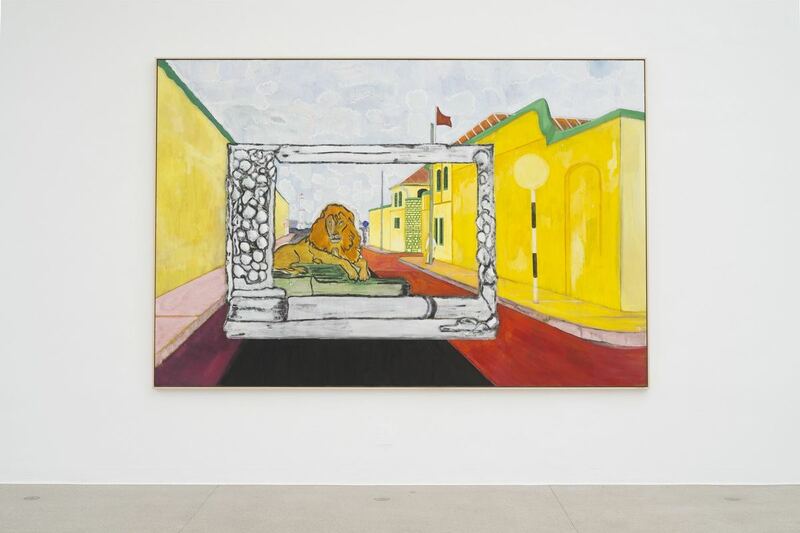 Due to the fact that painting is undeniably the best-sold medium, the art market definitely determines the value, meaning that the taste of collectors is a dominating factor of the relevance of certain artists’ painterly practice. Make no mistake though – there are other factors to be taken into consideration as well, such as a specific aesthetic, continuity and intriguing motifs and themes that make a single painter successful. Such is the case with Peter Doig, who is indeed both critically and commercially influential artist known for his figurative works; his practice is based on various sources from newspaper clippings, photographs, movie scenes, and the work of artists such as Edvard Munch, and is layered conceptually and formally. 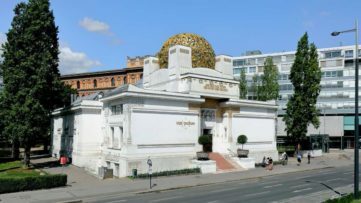 Currently on display at Secession in Vienna is a selection of his latest works, marking his first solo show in Austria. 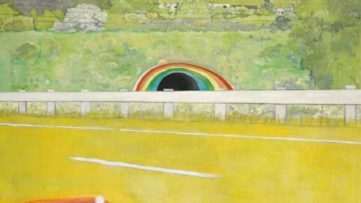 By combining bold palette and planar forms with expressive painterly gestures, Peter Doig is producing representational images which function almost as abstractions. His imagery is made up of personal experiences and references from pop culture and art history meaning that his compositions are dense and full of narration. The recent works are saturated with recurring motifs of the physical and cultural landscape that surrounds him in Trinidad. The painter is not much interested in delivering realistic scenes, rather he builds the intensity between representational and compositional elements by mixing reality and imagination, as well as different planes of perception. 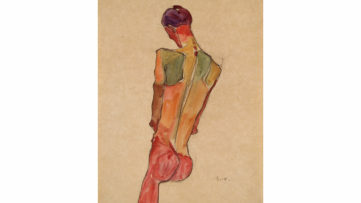 The initial stage of his process are preparatory drawings which gather thoughts and ideas to be reconfigured and translated in the final painting. The exhibited works are representing the dominant motifs such as lions, bathers, and music, all of them associated with Trinidad. 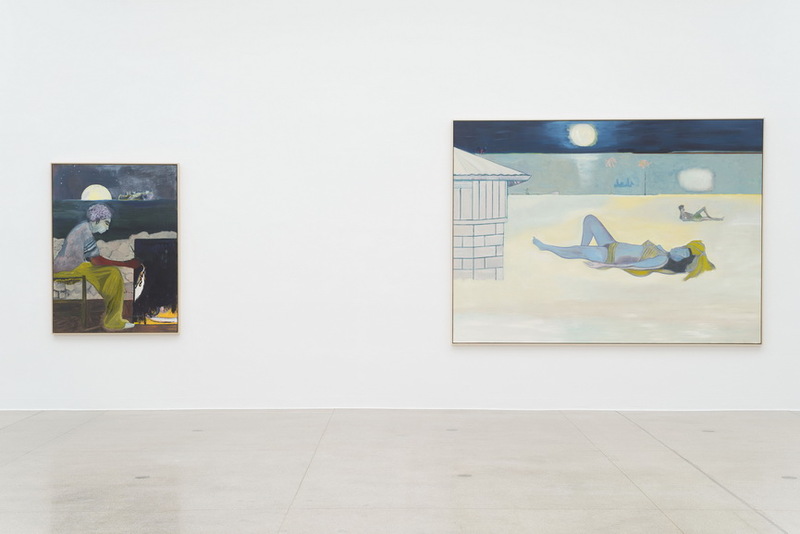 Doig’s friends, neighbors, loved ones, and strangers appear in his paintings inhabiting moody landscapes telling the stories of his own as well as of the other. 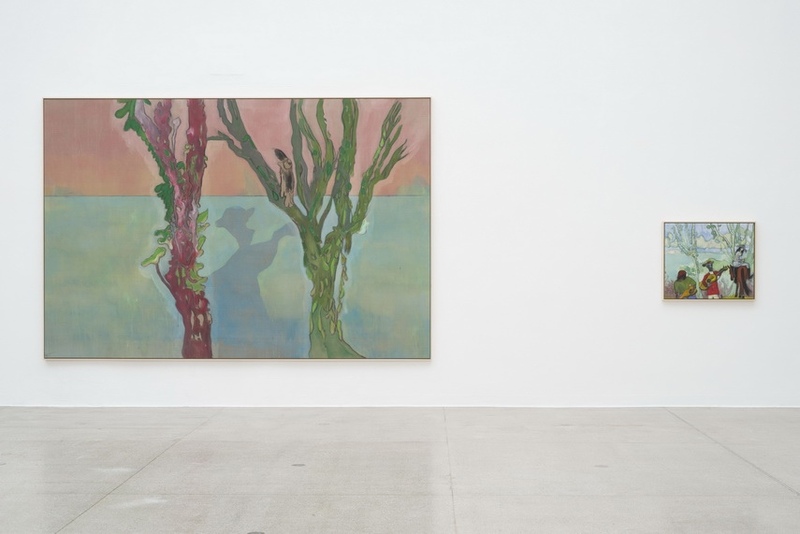 This exhibition will underline once again Doig’s painterly approach and its main features such as the notion of resolution and meditative quality. The curatorial tours (conducted by the curators Annette Südbeck, Jeanette Pacher and Bettina Spörr) will be provided during this and other two exhibitions currently on display (Fernanda Gomes and Martine Syms). 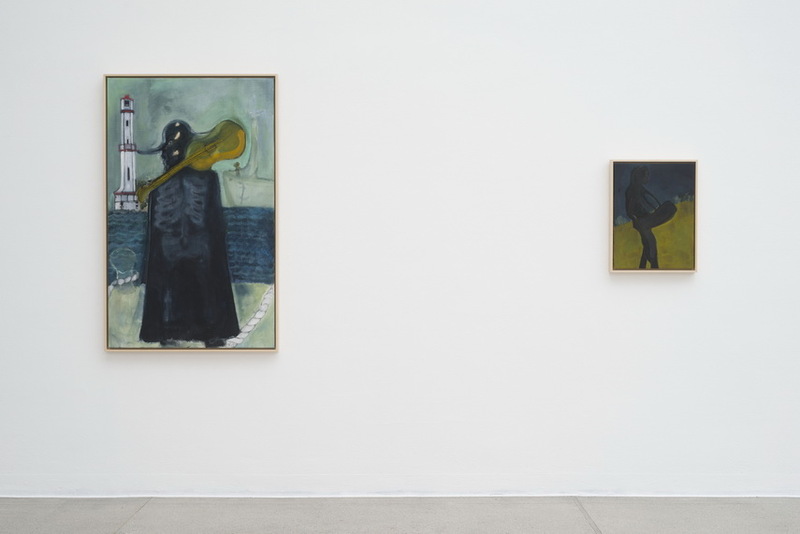 Peter Doig will be on display at the Secession in Vienna until 16 June 2019. 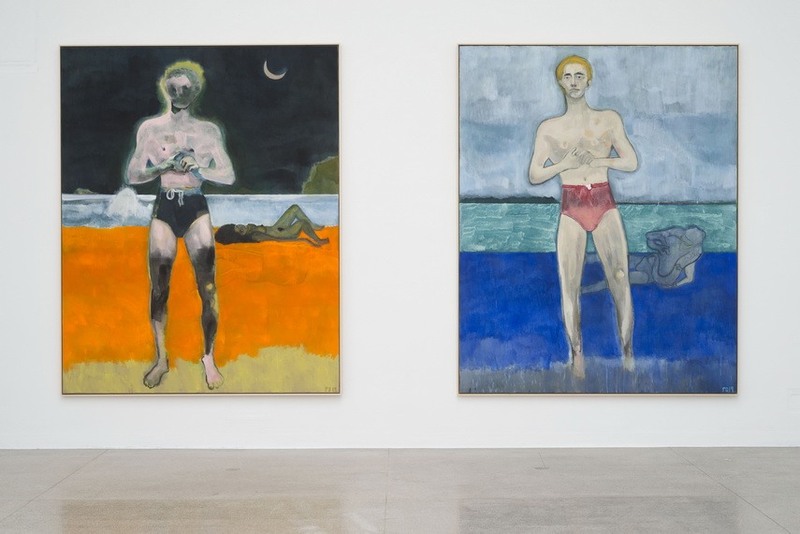 Featured images: Peter Doig – Lion in the Road (Sailors), 2019, installation view Secession 2019; Painting on an Island (Carrera), 2019; Nightbathers, 2019, installation view Secession 2019. Photo: Hannes Böck. Courtesy the artist and Michael Werner Gallery, New York and London / Bildrecht Vienna, 2019.